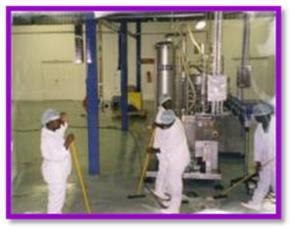 The production line called for a major investment in view of the fact that all the equipment was imported from Italy. 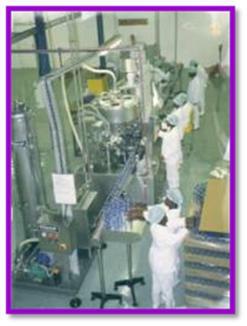 To ensure that the consumer gets the purist and cleanest water that comply to highest standards of Hygiene and Sanitation, Holkrans was the first mineral spring water bottling plant that erected a total sterile bottling area and also a laboratory for the testing for Conductivity, Co2 pressure, Volume, Turbidity and Cap torque testing. Once again the necessary certification was obtained. Despite of all the additional tests Holkrans still insist that their staff undergo medical test every six months. The motto at Holkrans is and will always remain that no contamination must be able to infest in the plant and the surrounding areas. Daily sanitation is at the top of the priority list and after this task all staff will first take a shower before they will be allowed to enter the plant for production to start. All of the above is under the control and watchful eye of Jacques van Vuuren. The plant was also erected in such a manner that a second production line can easily be accommodated, at no additional expansion costs. This will accelerate an increase in production, or alternatively is can be utelised as a contract packaging plant. 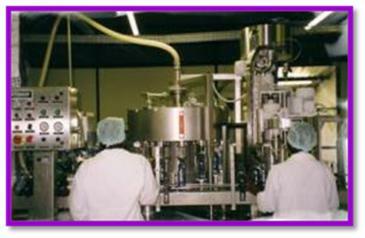 Various companies have since contacted Holkrans to assist them with their bottling requirements. There was also a tremendous increase in the amount of enquiries received lately from various restaurants and companies to bottle their own house brand for them. During 1999 after extensive market research the team at Holkrans decided to change their marketing strategy to include a more personalized service to the consumer. The success of Holkrans growth can mainly be attributed to the personal intervention of Karien Neuhoff with their clientele. As part of their personalized service drive, they printed the 24hour cell phone number of the Managing Director on all their products. This decision once again required a major investment in Holkrans with the purchase of a 1200 sq. meter warehouse in Randburg and a fleet of vehicles. 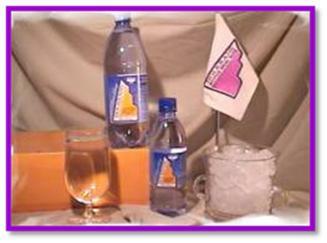 With their extensive range of flavored spring mineral water they soon became the market leaders in this field. 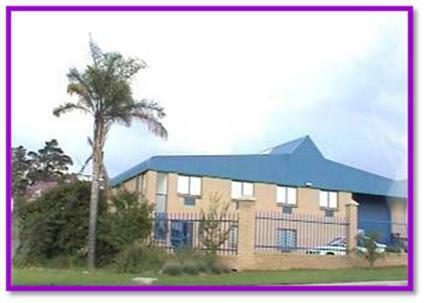 Since the inception of the Holkrans bottling plant Makro and the HyperCheckers, Checkers and Shoprite, being South Africa’s biggest wholesale and retail groups, supported Holkrans in the distribution of their product range of spring mineral water.Due to the fact the Holkrans was the first spring mineral water plant that received the South African Bureau of Standards stamp of approval on the pureness of their water, we bottled various company’s home brand products. Our main focus always remained the level of personal service and to ensure total customer satisfaction. 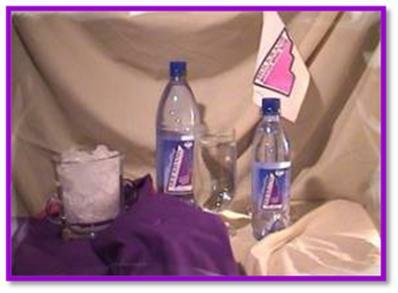 Our mineral water are marketed and merchandised by M – Works. Distribution is handled by Cargo Planning that will guarantee a 4 day turn-around time on deliveries with 24 hour delivery in major cities. Both companies are represented nationally. The flavours were developed by one of South Africa’s most renowned Micro Biologist and besides the smoothness on the pallet, all the flavours are natural and with the use of Fructose it is non-fattening and even Diabetics can enjoy this very refreshing flavoured spring mineral water.